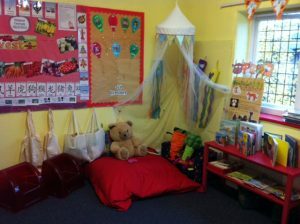 Stafford Preschool has had a makeover this weekend with new decorating, and lots of new toys for the children to enjoy. 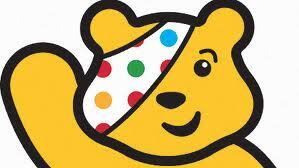 This year we are supporting and raising money for Children In Need 12th – 16th November. Children will be taking part in a sponsored nursery rhyme marathon, and lots more fun activities. Keep you eyes open for Pudsey Bear! Honeybuns at Telford has supported the Salvation Army KIP community project based in Wellington this year. We have donated produce from our Harvest Festival collection. 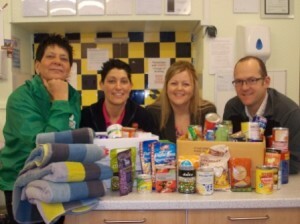 Thank you to everyone for their kind donations! Welcome to our brand new website! We are really pleased with the new site, we hope you will find it easier to use and more interactive. We are linked in to Twitter & Facebook so any information that is posted on the website will appear on Facebook & Twitter automatically so you will never miss out! If you not following us then add us in on the bottom of the home page. Feed back will be appreciated!! Every Friday afternoon the children have opportunity to visit Apley Wood Forest, the children have had lots of fun! We are pleased to open our new sensory room at Telford. 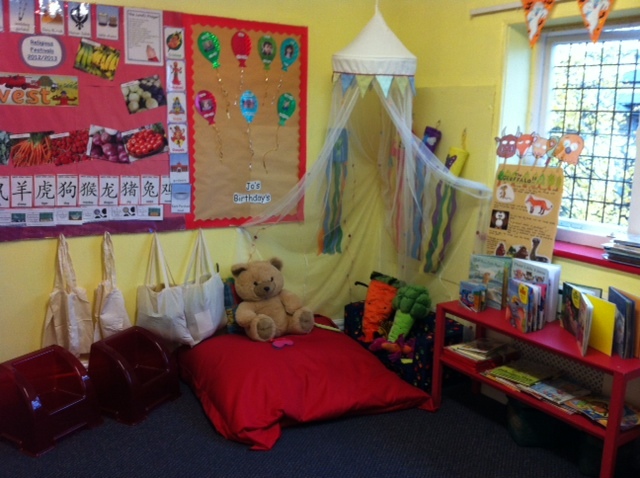 The room will be available for all the children to enjoy. Honeybuns are proud community partners of Asda Living, based at The Wrekin Retail Park in Telford. Every Wednesday morning between 10am-11:30am we host a Baby and Toddler cafe, all little ones are welcome to come and join in the fun. Nursery staff are available to chat with parents and, of course be involved with the children. October sees the launch of of our new onsite training facility for adults. We have two dedicated training rooms with ‘state of the art’ facilities. The rooms are available for a wide range of courses which enable parents to learn while their children are cared for within the nursery environment. for more information see our ‘Adult Learning’ area on our website!